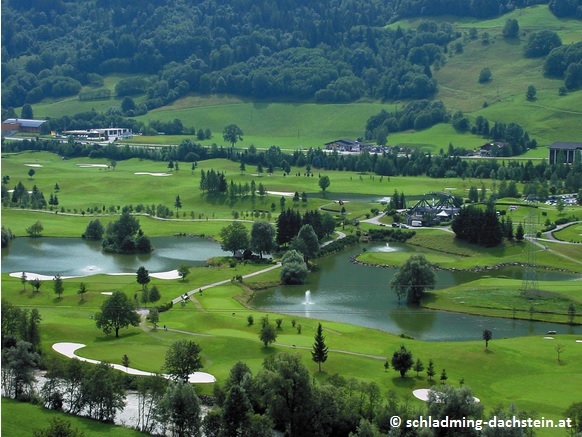 The golf course, designed by Bernhard Langer, is nestled in the beautiful countryside between Schladming and Haus im Ennstal. The beautifully arranged course sets a sporting challenge to players and offers everything you want. Even though the course is challenging, it offers great games and succes for beginners too. 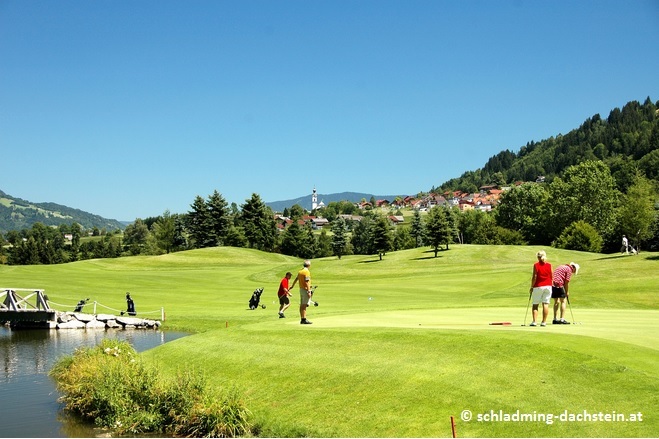 It is one of the leading golf courses in Austria.